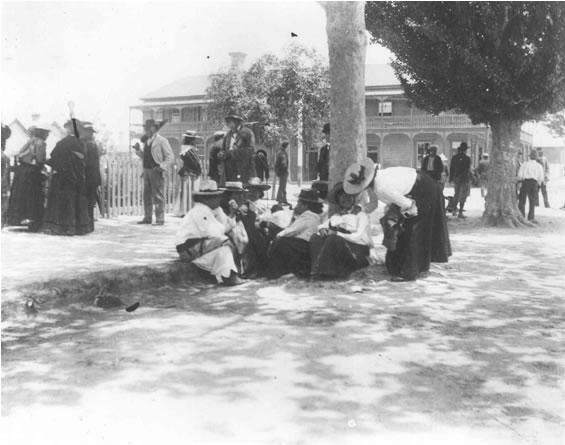 Maori men and women congregate outside the Rotorua courthouse on election day in 1908. A Gisborne District Councillor says the WAI262 Report is tokenistic and very disappointing. “This report was expected to provide clarity on property rights for Māori, but instead presents a series of schizophrenic findings and recommendations” said Manu Caddie, who is a member of the Gisborne District Council RMA Hearings Committee and the Environment & Policy Committee. While the report suggests Māori do not have ownership of indigenous flora, fauna and knowledge – the Tribunal found that Māori have ‘kaitiaki obligations’ that should be protected in law. Mr Caddie, who recently became an accredited decision-maker under Section 39 of the RMA , does support the Tribunal findings that, for the RMA regime to more effectively support kaitiaki relationships, engagement between tangata whenua and local authorities needed to become compulsory, formal, and proactive. 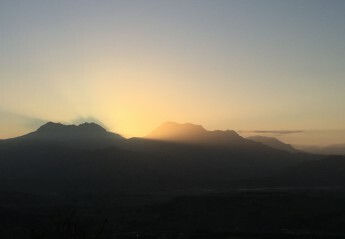 The report recommends the development of a system allowing kaitiaki priorities for the environment to be integrated into local authority decision-making. This system should be built around enhanced ‘iwi resource management plans’ setting out iwi policies and priorities for managing the environment within their tribal areas. These plans should be negotiated with local authorities and, once finalised, should bind local authority decision-making just as regional policy statements, regional plans, and district plans do. For this system to work, the report suggests the Crown will need to provide resources to allow iwi to obtain scientific, legal and other expertise necessary for the development of their plans. I’m not surprised by the findings of the Tribunal but I’m still really shocked. I had hoped that Maori rights would be acknowledged but did not trust the system. Clearly the system of the colonisers has won again. The huge amount of evidence provided in support of the claim has basically been ignored or, as you say Manu, denigrated. A considerable amount of Matauranga Maori was shared with Tangata Tiriti by Maori which had not been shared before. Kanui te pouri!